Great quality straight out of the box! The flexible flatbed scanner is designed to handle books, reports and photographs. 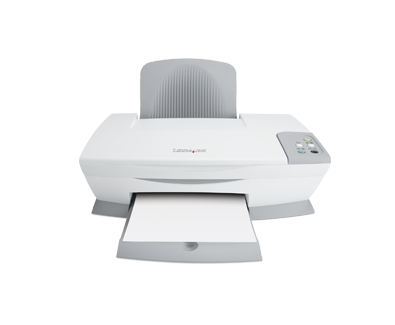 Offering up to 600 x 1200 dpi scan resolution (up to 9600 dpi enhanced) and 48-bit colour scan depth, you will be amazed at the precision and detail you can achieve. 인치 - H x W x D): 10.9 x 17.5 x 19.2 in.